A wide range of objects, art, archives and library relating to J.R.R. 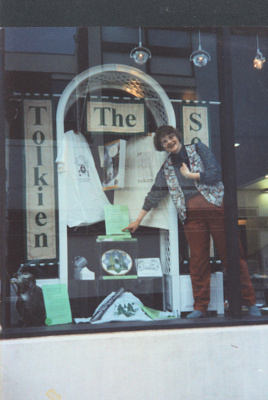 Tolkien, author and scholar. 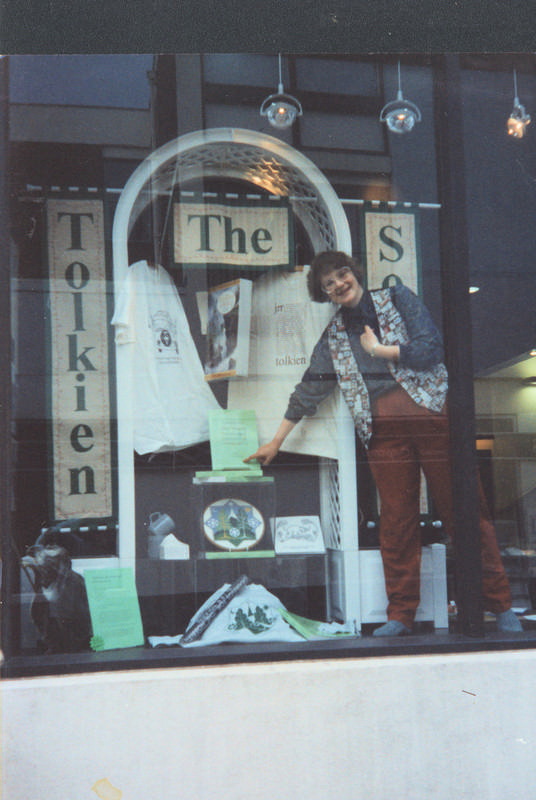 Our collections include works by Tolkien, commercial and fan responses.